The first edited volume addressing analysis for unmanned vehicles, with focus on operations research rather than engineering. This book has two chapters by members of DST Group and one by a member of the Australian Army. 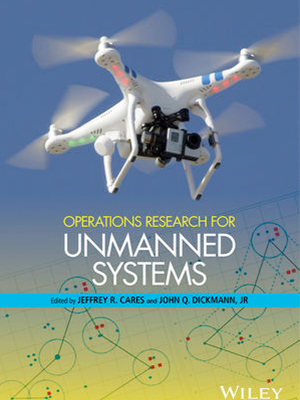 Purchase a copy of the Operations Research for Unmanned Systems book here.